Did you know that the winter weather many of us experience in the mid-Atlantic states and New England can cause a lot of damage to your home’s foundation? Small cracks that you may not even notice in your home’s foundation is susceptible to taking on the brunt of the winter weather. Those small cracks in your home’s foundation will let in water at any time of the year but during the winter that small amount of water freezes which really causes havoc on your home’s foundation and the entire structure of your home. During the winter, the water that has been sitting in the small cracks of your home’s foundation will freeze which can cause your wall to completely shatter. Also, as water freezes, it expands. 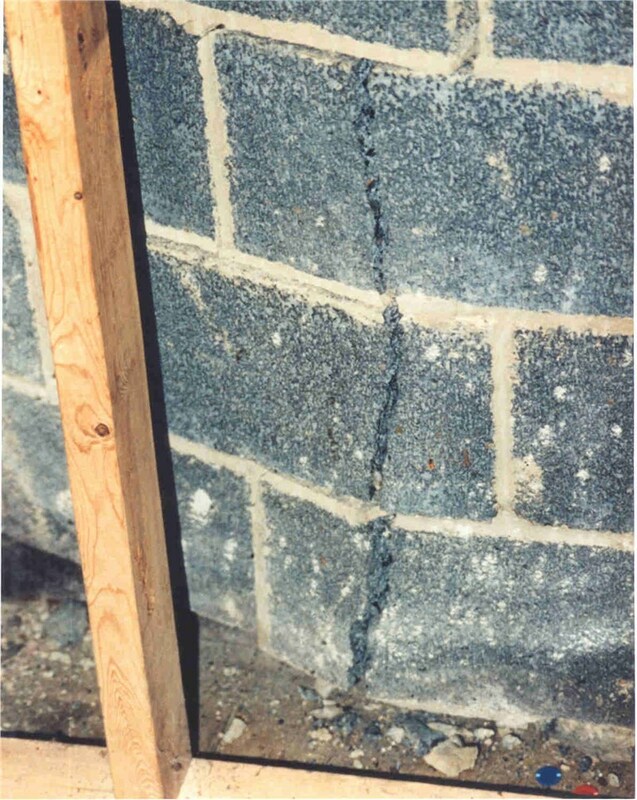 As that water expands in those small cracks, it forces the crack to grow larger over time which can buckle any foundation wall! During the winter, you’ll notice more and more potholes along your commute. Those potholes are results of the tiny cracks in the road you don’t notice during the fall getting water stuck in them and that water freezing and thawing throughout the winter season eventually causing that section of road to crack open causing havoc on your commute and possibly your car’s tires. Despite the threat that the winter weather poses on your home or despite what this year’s winter weather has already done to your home, there is a way to make sure damage or more damage to your home is prevented. 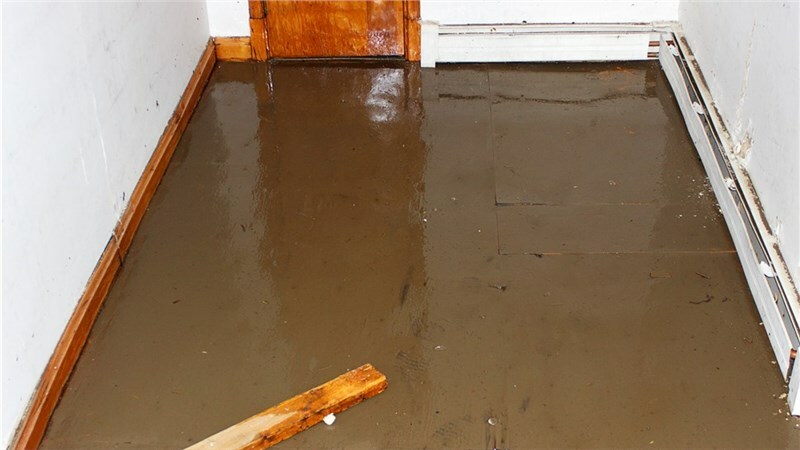 By contacting our team of foundation repair experts at Mid-Atlantic Waterproofing, a solution and plan can be put together to ensure your home’s foundation remains unchanged and most importantly, safe for you and your family. 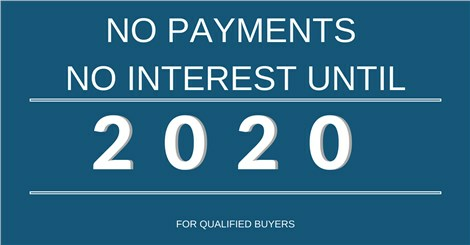 For a free, no-obligation foundation repair estimate, contact us or call us today!